Unity of Livonia, founded in 1962, has as its Vision, “As Spirit in Action We Celebrate a World Awakened to Love,” and its Mission, “We Inspire and Empower Individual Transformation Through Positive Prayer, Education, and Service.” Unity of Livonia holds and demonstrates these as our core values: Love, Inspiration, Inclusivity, Empowerment, and Compassion. Unity is located on a 3-acre campus with a 15,000-square foot building in the city of Livonia, which is Michigan’s #1 real estate market for Millennials. Livonia has exceptional schools, parks, and recreation facilities enjoyed by its 95,000 residents and is conveniently located just 30 minutes from downtown Detroit, and from downtown Ann Arbor, home of the University of Michigan. We look forward to our new minister who will lead our spirit-filled congregation, our empowered youth ministry, and our band of mighty volunteers to even greater heights in the coming years. Candidates please provide a DVD and/or link to a recording of their speaking performance. 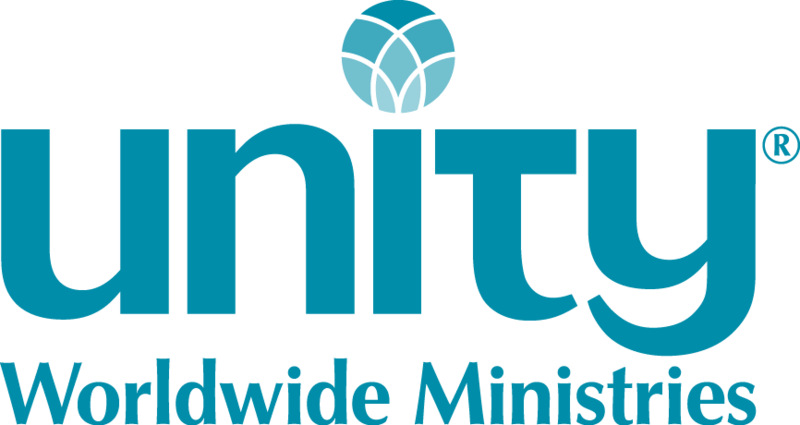 To apply, contact Rev Carrie Kenyon, CKenyon@unity.org, or Diane Pletcher, DPletcher@unity.org. The contact information and financials will be sent upon request to qualified applicants.